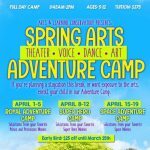 Arts & Learning Conservatory | SparkOC.com - The happening place for Arts happenings in the O.C. 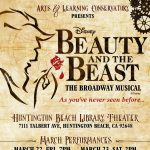 The Arts & Learning Conservatory is a 501C Non-profit organization that is dedicated to creating a solid and focused experience on & off stage for each student through its unique musical theater and performing arts programs offering dynamic instruction in drama, voice, instrumental classes, and dance. Our goal is to promote a hands-on experience in the arts to all children regardless of race, age, income or level of experience. Students in the A&L program receive university-level concepts presented at age appropriate levels, allowing participants to achieve higher levels of excellence in their personal & artistic abilities. 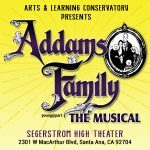 Most importantly, we seek to keep a love of theater and the arts alive while instilling valuable life skills that promote teamwork, articulation, public speaking, and refined social skills. 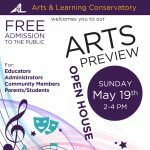 The Arts & Learning Conservatory is an outgrowth of Founder Debora Wondercheck (Professor of Instrumental Music, Vanguard University) and her desire to envision youth of all backgrounds with a love of the arts through hands-on learning. A&L began in 2004 as a summer performing arts camp with 13 string musicians and 8 actors. The following summer the program had an enrollment of 142, and a successful school year program was launched in the fall. 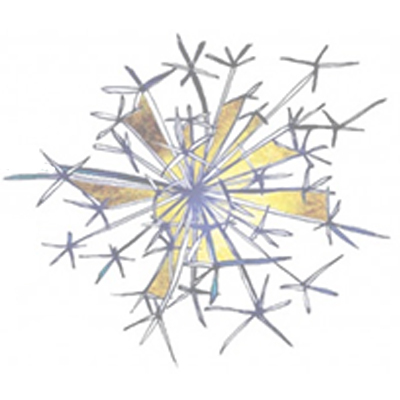 In 2005 Arts & Learning became Incorporated and recognized as a non-profit organization.  Today the Arts & Learning Conservatory performs for over 10,000 people yearly and provides arts education to nearly 1500 children of Orange County annually.